We Enhance your corporate Logo with customized Corporate t Shirts Manufacturing and we help to ensure their finished products look first-quality, Create your own designs or use our design templates and print them on a clothing product of your choice. 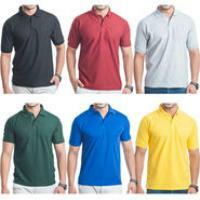 We have been in corporate t-shirts manufacturing field since 5 years. During our tenure, we have served several corporate industries. 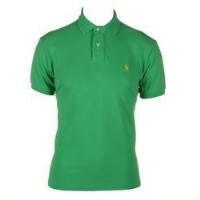 We maintain wide range of products such as polo neck, v-neck, collar neck, hoodies, caps, bags and cups etc. 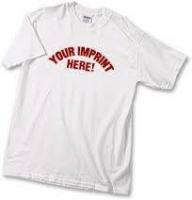 We are famous for customize printing as we maintain excellent quality of printing. We are a leading T Shirts manufacturers from Hyderabad, Our products are precisely crafted using high quality fabric and embellishments. 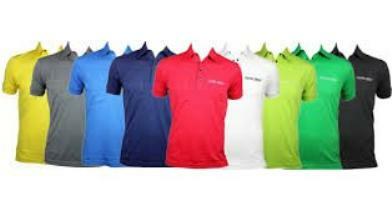 Corporate t shirts manufacturing industry we will be able to delivery the best of price and quality, So you can decide for a simple T-shirt and get the information painted on it, or you can decide on good quality branded Corporate T-shirts with Corporate company Logo. With an aim of providing customized t shirts to corporate employees, we have established our own T-Shirts manufacturing unit in Hyderabad. 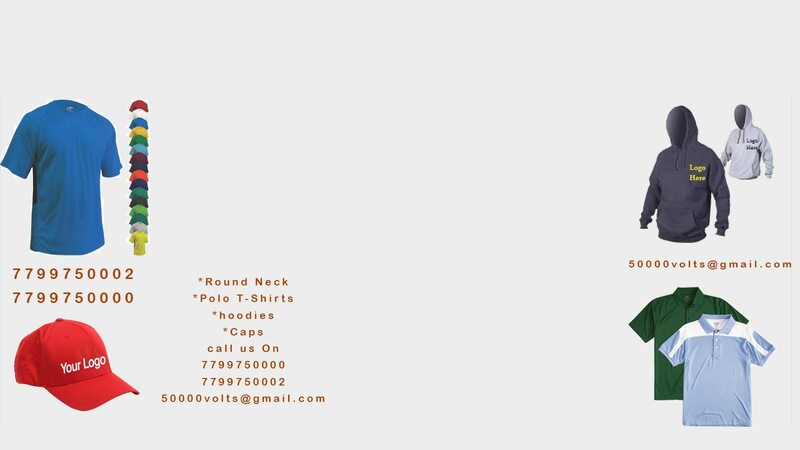 We specialize in handling orders for Sweatshirts, T-Shirts, Cap T-Shirts, Plain Hoodies and Zipper Hoodies for both men and women. We maintain excellent quality of our products as we have skilled working and talented designer team. 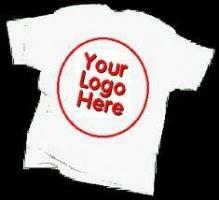 We can handle bulk corporate t-shirt orders within the constrained time line. We will ensure not to disappoint our clients in quality and delivery.